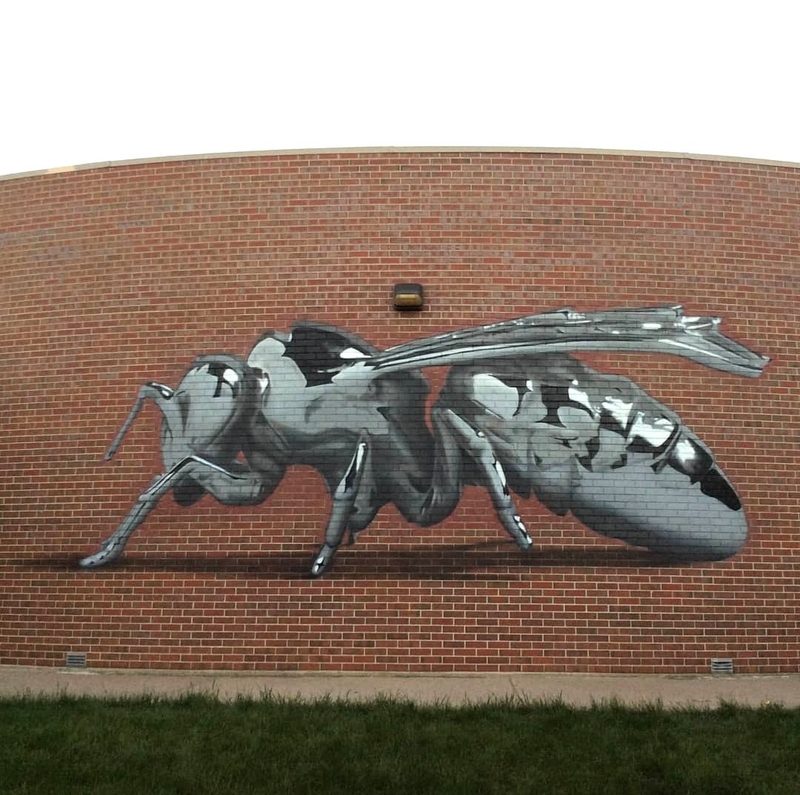 Denver, Colorado, USA: new piece by Bikismo for The RAW Project. 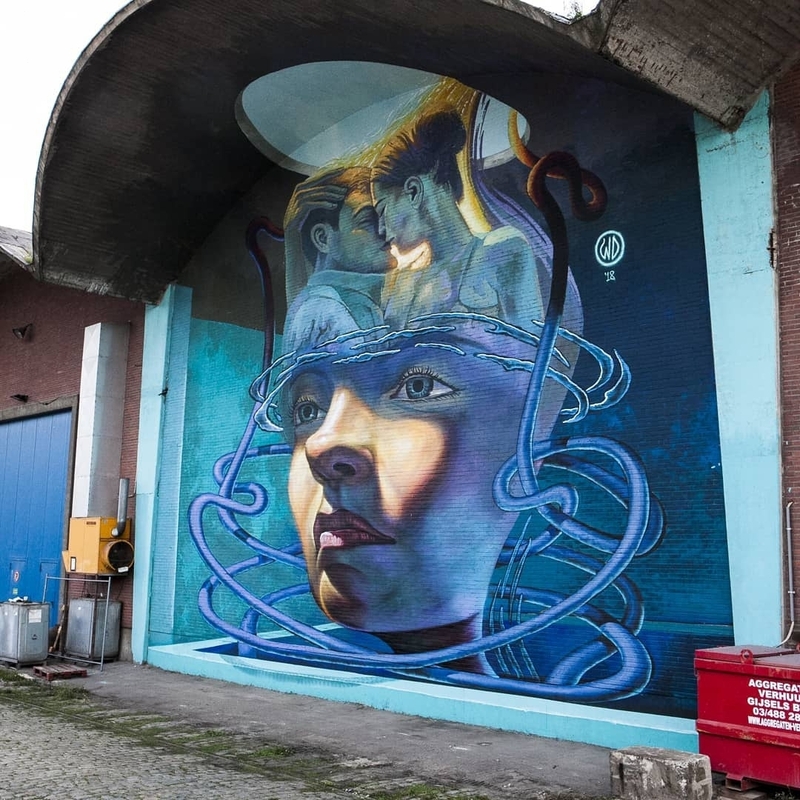 Antwerp, Belgium: new piece by Greek street artist WD Drawing for Tizarte powered by Treepack. 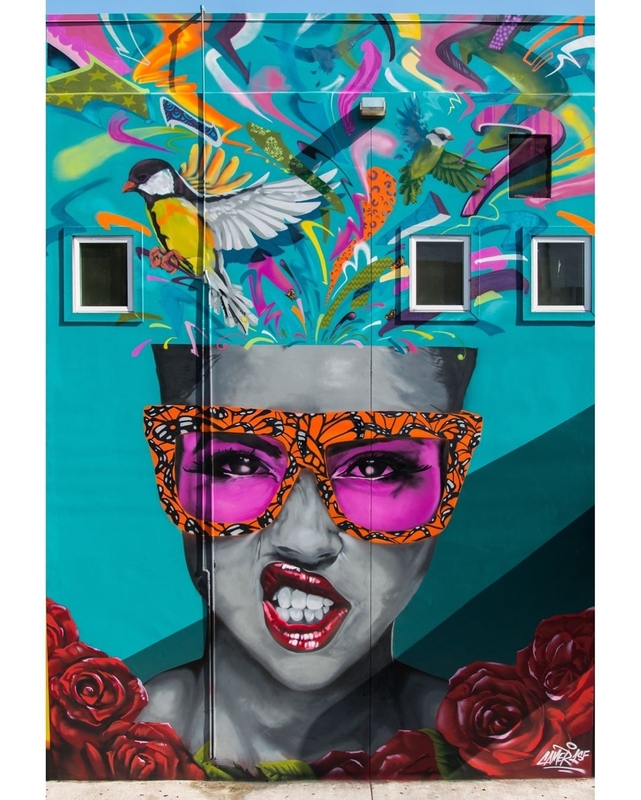 Modesto, California, USA: new piece by Camer1 at The Muse for Fasm Creative Battle.